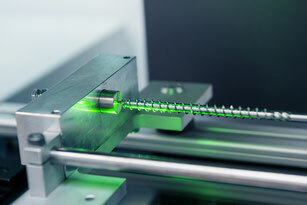 We are a highly specialised testing laboratory and have decades of experience in the field of wood screws. We therefore offer tests of wood screws at the highest level – according to your specific order or according to relevant standards – so that your products meet the highest quality requirements. Our AV24 seal of quality ensures that. 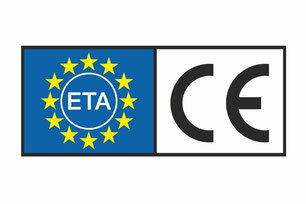 We advise and support you in all matters concerning the approval and CE labelling of construction products, especially in the field of wood screws and drywall screws. We will also gladly take care of all the necessary steps for you to obtain your own ETA. We conduct ongoing research in the field of wood building screws and work closely together with various internationally renowned research institutions, such as the Karlsruhe Institute of Technology (KIT) or the Graz University of Technology. Several patent applications have already been filed as a result of this research work. 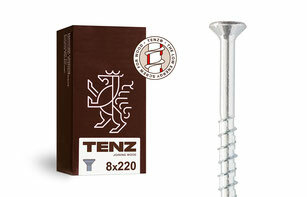 wood screw with the innovate stairs thread technology”. The jury justified its decision by honouring the successful challenge of “reinventing” a technology as established as the screw. 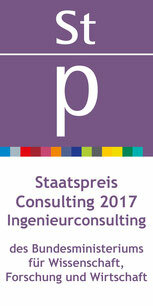 “Ingeniously simple – simply ingenious: The low-energy screw ‘made in Austria’ shows that it is possible to create an internationally leading innovation even in a seemingly simple field, to open up new markets and to contribute to environmental protection and occupational safety.